If you want to stay at the best hotel in Dunsborough, Trip.com is here to help! On Trip.com, it's easy to search for hotels in Dunsborough. Located in Australia, Dunsborough is a well-known and vibrant city. You can stay 3-5 days at hotels in Dunsborough without running out of things to do. Dunsborough does not have civilian airport. You can fly into a nearby city and come here using another method of transportation. It's easy to travel by bus in Dunsborough. There are buses to surrounding cities available every day. You don't have to worry about accommodations when traveling to Dunsborough. Here, there are more than 116 hotels for you to choose from. Dunsborough has high quality and low-priced hotels. You can spend one night at a nice hotel for only 158 AUD. 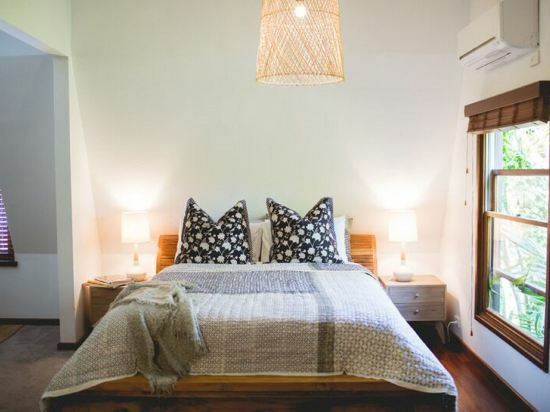 There are 10 five-star hotels in Dunsborough at an average price of 264 AUD per night. There are 91 four-star hotels in Dunsborough at an average price of 180 AUD per night. There are 1 two-star hotels in Dunsborough at an average price of 34 AUD per night. Hotels in Dunsborough offer great value for your money, so a high accommodation budget isn't necessary. 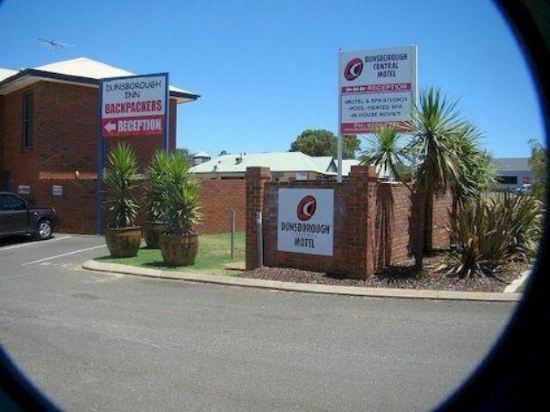 If the comfort level of your trip is important, there are many choices in Dunsborough, such as hotels under the Ramada brand. Those who favor Ramada can choose a hotel under its name. 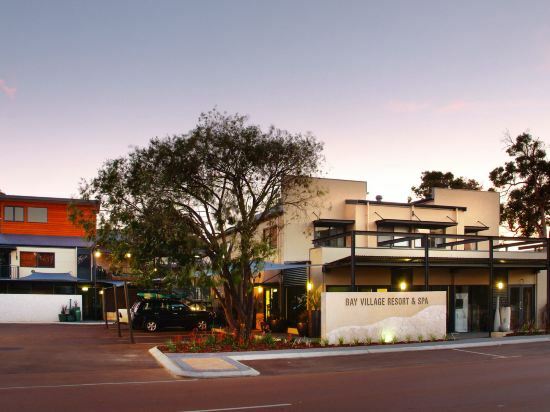 A popular hotel in Dunsborough, Empire Spa Retreat is also one of the highest rated. If you're still unsure, Trip.com recommends Dunsborough Country House. The most famous attractions locally are Meelup Beach, Meelup Reserve Trail, Dunsborough Visitor Centre. Dunsborough hotel information & deal: Check out room rates, photos, a map and reviews of hotels in Dunsborough and find the best deals on Dunsborough hotels. Trip.com offers big savings on online reservations for Dunsborough accommodation. Book Dunsborough vacation packages and Dunsborough tours with huge discounts on Trip.com!